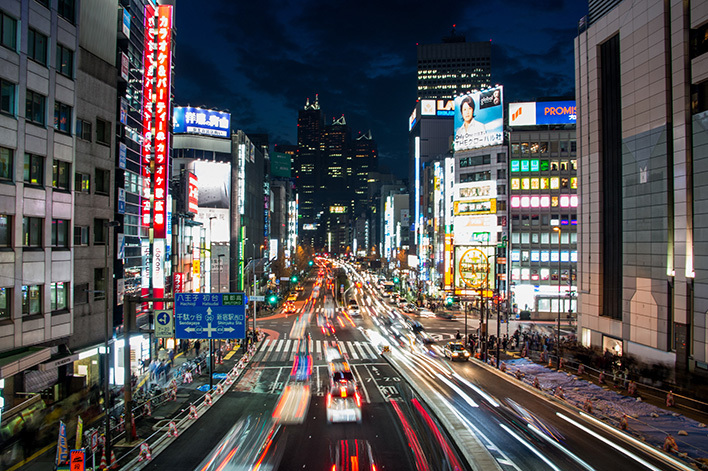 If you’re looking to expand your sales beyond your home market, we recommend taking a look at Japan. According to Amazon, Japan is their third-largest marketplace, and one of the fastest growing e-commerce markets in the world. Is this marketplace a match for you? Let’s find out! Your first step when evaluating a new market should always be to see if there is demand for the product you are (or will be) selling. With MerchantWords’ global keyword database, you can see which search terms Japanese shoppers are using and get an estimate of how many people are searching for your product. Keep in mind these are native searches, so if you aren’t familiar with Japanese it’s best to use a translation tool. MerchantWords also offers suggested phrases to help make the process a little easier. While doing your research, also consider cultural nuances and customs. This information can provide valuable insight into what types of products will do well in the Japanese market. These customs and traditions can also give you ideas on how to market the products you chose to sell. REMINDER: Each Amazon marketplace has its own unique set of product restrictions. Be sure to review the restrictions for Amazon Japan before you start your product research. The Electrical Appliance and Material Safety Law. All electronic appliances are required to meet specific standards to be sold in Japan. Technical Regulations Conformity Certification for Radio Equipment. While this may not seem to apply to you, think again! Devices that use Bluetooth technology (phones, wireless headphones, keyboards, etc.) must meet these regulations. Food Sanitation Act and Food Labeling. Regulations concerning food are different in each country and have different packaging and labeling requirements. So whether you’re selling sweet treats or kombucha, do your research. Pharmaceutical Affairs Act. If your product is made to touch skin, this law applies to you. That includes certain medical devices in addition to beauty products. PLEASE NOTE: The above overview does not include every Japanese law and regulation that can apply to online sellers, and consulting an expert is always your best bet. As a non-resident importer, you will either need an Importer of Record (IOR) or an Attorney of Customer Procedures (ACP). Amazon will not act as your importer of record. The IOR or ACP will be responsible for making sure that your product makes it safely to Japan and meets all local laws and regulations. Additionally, they are responsible for filing all required legal documents and paying any import fees and taxes. One of the last decisions you have to make before signing up in Seller Central is how your products will be delivered to your customer. You can either manage the shipping yourself (FBM) or Amazon will do it for you (FBA). Japanese customers are used to next-day or two-day shipping so, it’s essential to fulfill orders quickly and efficiently. If you don’t have a physical presence in Japan, we recommend Fulfillment by Amazon. Using FBA makes it easier and less expensive to store and ship your product as you venture into a new market. Amazon will also manage customer return and fulfillment questions in Japanese! This lessens the load as you are required to provide timely customer service in the local language whenever you enter a new market. 5. Set up Seller Central and Go! Once you’ve determined that Japan is a good fit you can link your existing Seller Central account to your Japanese account and start selling! If your account is ready to go and you’re looking for a few new product ideas, consider items for the following Japanese customs and holidays. Girls Day/Hinamatsuri (3/3): Customers frequently purchase Hina dolls as well as girl’s dresses and other objects traditionally associated with girlhood (play make-up, jewelry, etc). White Day (3/14): Taking place a month after Valentine’s Day, on White Day, men who received “chocolates of love” on Valentine’s Day now return the favor. They tend to purchase small chocolates, candies, and cookies. Gifts can also include jewelry or flowers. 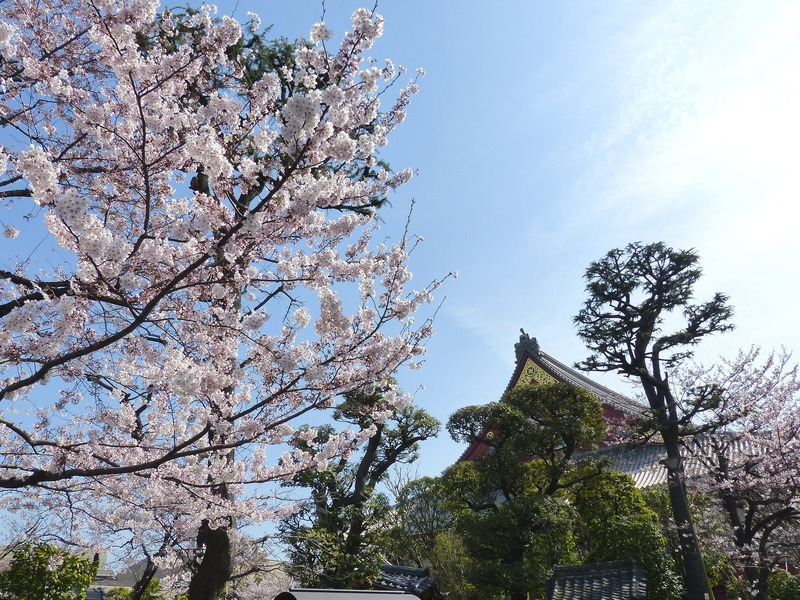 Cherry Blossom/Hanami Season (March through April): With the cherry blossoms on display, the country goes out to enjoy the weather and scenery. Frequent purchases include snack foods and party goods (including hats and costumes). Customers also buy picnic objects like blankets, camping chairs, and lawn games to make the most of the good weather. Golden Week (end of April to early May): This week contains nine official holidays! Many people take the week off, or companies shut down and give employees the week to enjoy themselves. It’s frequently used as an opportunity to travel and purchase travel-related goods. School Sports Day Season (September and October): With all the young ones gearing up for sports, they need the appropriate shoes and equipment to hit the field. Mom and Dad? Well, they’re just making sure they have everything they need to capture the moment, including cameras and memory cards. Bonenkai Season (mid to late December): While Bonenkai doesn’t have a specific day, the party’s purpose is to forget the hardship of the past year and look forward to the new year with friends and family. Traditionally, people gather together to drink, eat, and enjoy each other’s company. Frequent purchases are party decorations, costumes, and games to help keep guests engaged!